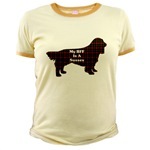 "I love my Sussex Spaniel!" 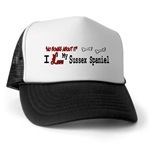 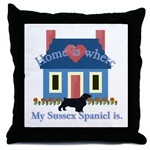 Great gifts for sussexl lovers. Jr's to plus sized women's clothing. This is an original design that tells the world just how much you love your Sussex Spaniel! 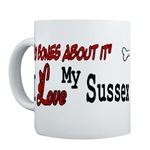 that Dad is crazy about his sussex. offered in our "No Bones About It" design. 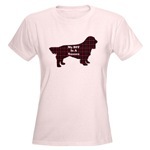 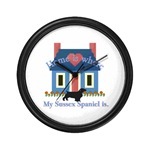 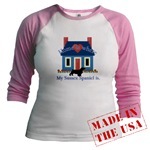 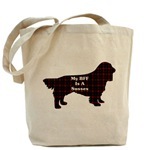 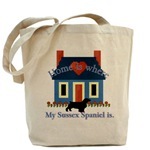 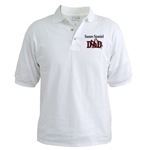 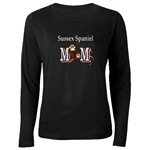 All designed to say, "I love my Sussex Spaniel!"